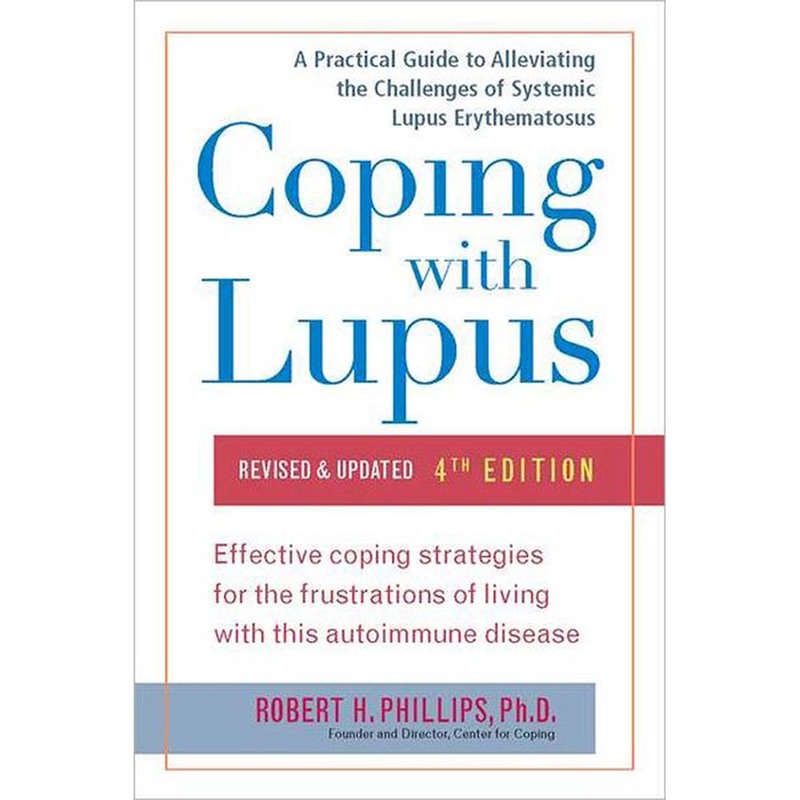 Licensed psychologist and director of New York’s Center for Coping, Dr. Robert Phillips answers a variety of questions on lupus in the revised edition of his highly respected guide to living your best life with lupus. Dr. Phillips largely focuses on providing strategies for coping with the challenges often experienced by those living with lupus – approaching such topics as emotions, relationships, and lifestyle changes with empathy and encouragement. This book also provides much needed information on the basics of the disease such as symptoms, treatment and medication. Presenting the bounty of Dr. Phillips’ years of expertise, Coping with Lupus provides insightful and much needed information to readers.